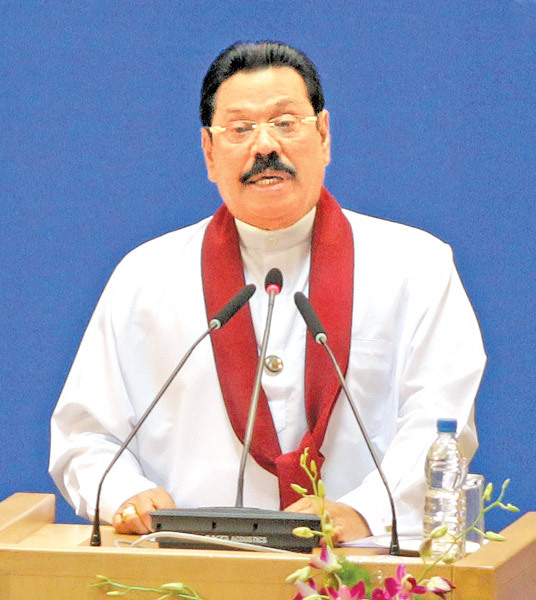 “I take modest pride in the fact that Sri Lanka is one of the economies in Asia where impressive successes have been recorded during these turbulent times”, President Mahinda Rajapaksa said at the 16th Non-Aligned Movement Heads of State Summit in Tehran, Iran last week. 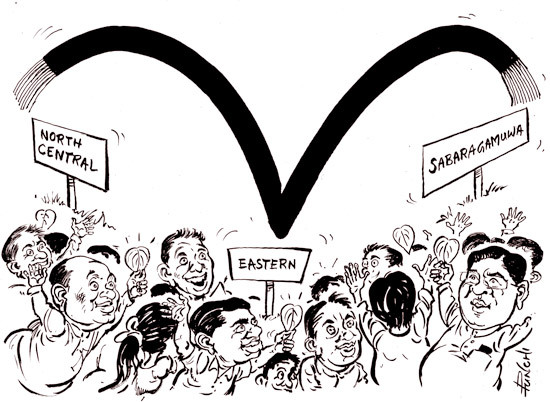 As the campaigning for the Provincial Council elections is scheduled to end on September 5, in the run-up to the Provincial Council election to three key Councils on September 8, political parties seem to have put more steam in to their campaigns as the election stage is hotting up at the tail end of the campaign. Have you heard about craftsmen who are engaged in sculpturing small scale portraits out of raw coconuts? They not only make portraits of people, but also figures of animals out of coconuts. I am sure only few would have seen our craftsmen sculpturing portraits and figures from coconuts. These items are called coconut creations. Sri Lanka - a chocoholic's paradise! Opinion : Non-alignment and survival – whereon from Tehran?